in different colours and styles. Golden over black, or leopard print over pink are the coming up trends. 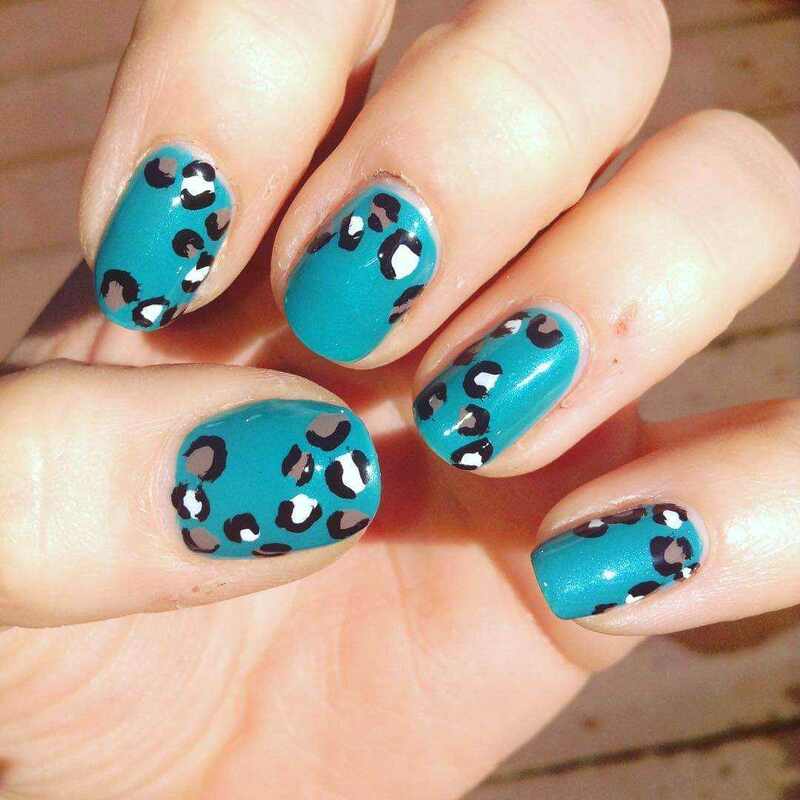 So, get to the parties with new nail arts every day. You can keep seven arts with you all the time.